The Bible for babies. Getting the Bible into ‘the hands’ of newborns. Really? Yes, this will be a reality as the Bible Society undertakes this new initiative. Obviously babies cannot actually read the Bible but that’s not stopping the Society’s dedication and gifting Australia’s newborns into the world with a Baby Bible. An incentive to start the Baby Bible ball rolling, the Society is presenting a thousand children born in Australia from 1 January 2017 to 7 March 2018 with a free ‘read and share’ toddler Bible. Operations Manager Melissa Lipsett said the Bible Society is passionate about placing a Bible in the hands of everybody who wants one. “So I want to help other Christian parents like me by offering them a toddler Bible for their new precious one born in our bicentenary year,” Melissa shared, and said the Society would go the extra mile and follow up with another Bible for the family at the five-year mark. But times have changed. Not as many Australian Christian families have a regular Bible reading time or even a Bible on their shelves these days. This was an incentive for the Bible Society’s toddler Bible. Melissa Lipsett is aware of the need to keep the family engaged with the Word. “It will contain some special tips for parents to help encourage and nurture faith and family Bible ready,” Melissa informed before mentioning what the Society is offering on the child’s 5th birthday. 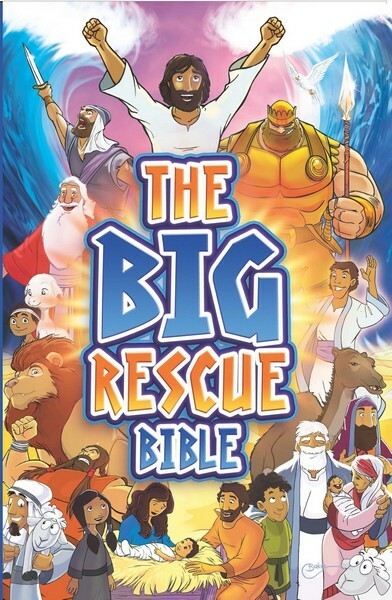 “They’ll be receiving as a gift our Big Rescue Bible.” Melissa said this is a perennial favourite for primary school aged children. Back to the Bubs Bible and Melissa said there’s more to it than just giving it away as a free gift for a new baby. 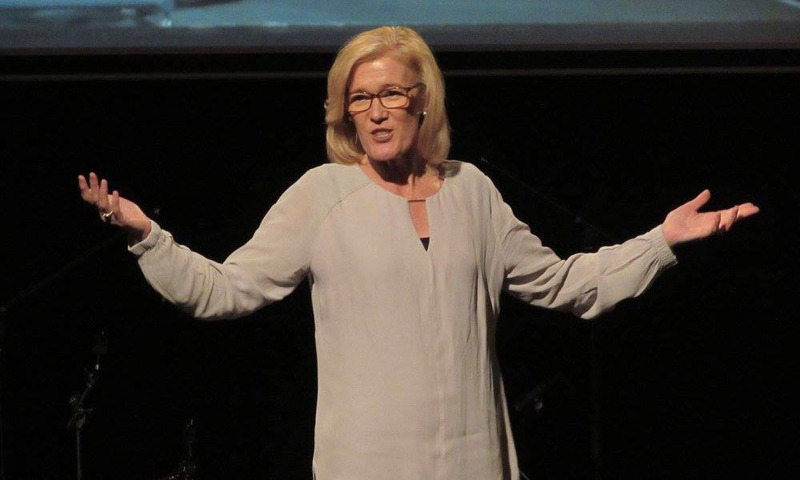 “The Bible Society loves to put the Bible into the hands of people, and we know there are less people professing Christianity in Australia than ever before. The last census tells us that,” Melissa explained. 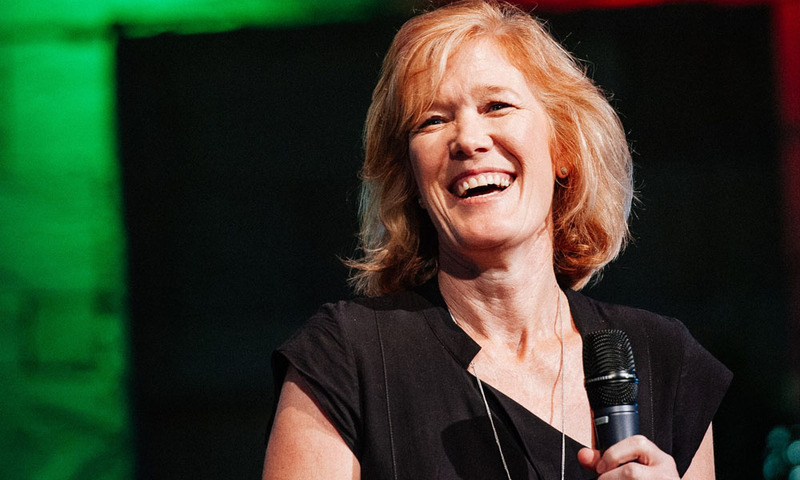 “So we want to say to people who might not have ever engaged with the Bible before, ‘here’s an opportunity – this is a great start for you and your new family with your new baby, and we would love to walk alongside you and your family in this way,” Melissa outlined. Melissa described the fruits of having a Bible reading habit. Melissa said current research shows that if you teach a child to be able to read and engage in the Bible at an early age then they’re much more likely to continue to do that. “That’s throughout teenage-hood, adolescence and into adulthood. We just want to help families start that habit early,” Melissa confirmed. 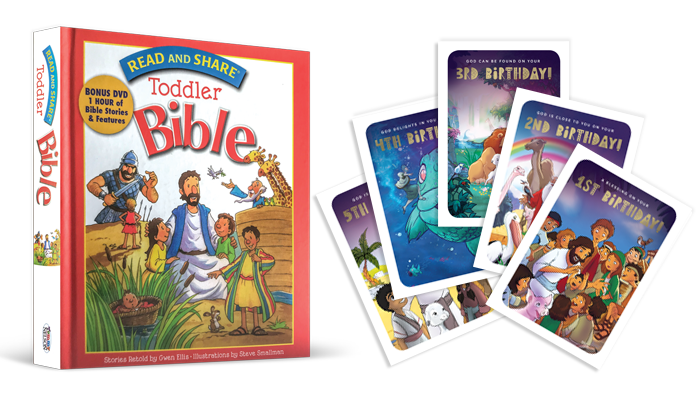 And once again, a repeat of the Bible Society’s offer of the baby toddler Bible. In order to pursue our mission, Bible Society Australia undertakes a range of activities.